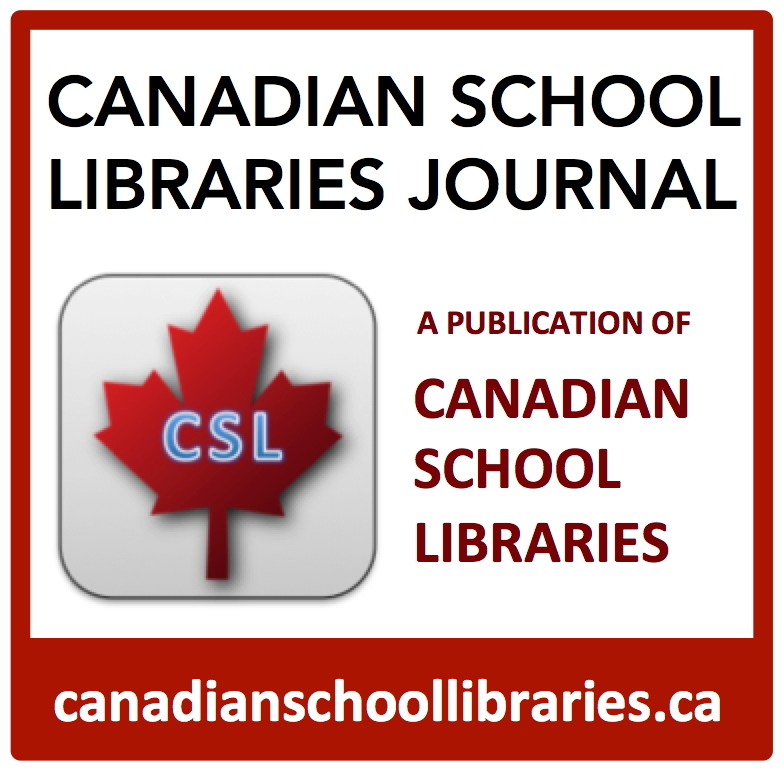 Have a look at two great opportunities to tell the RETSD story as you move to a learning commons philosophy with Leading Learning. 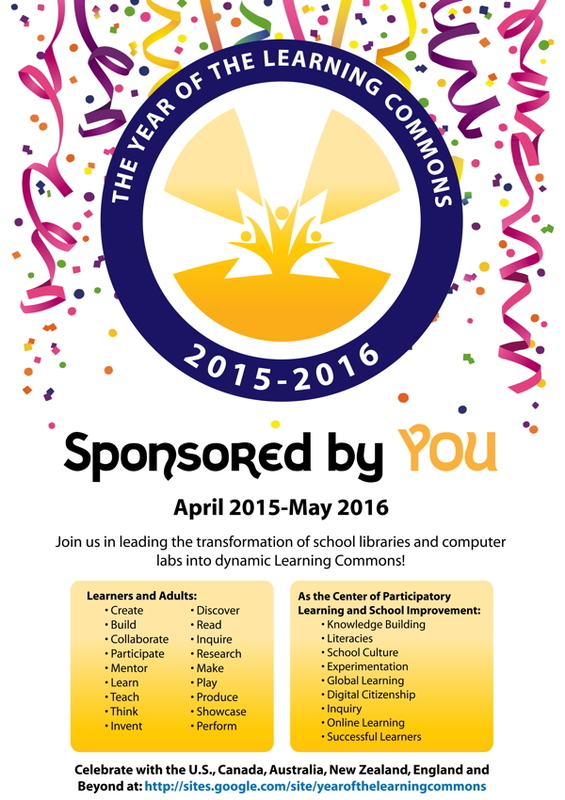 Visit the Year of the Learning Commons website. 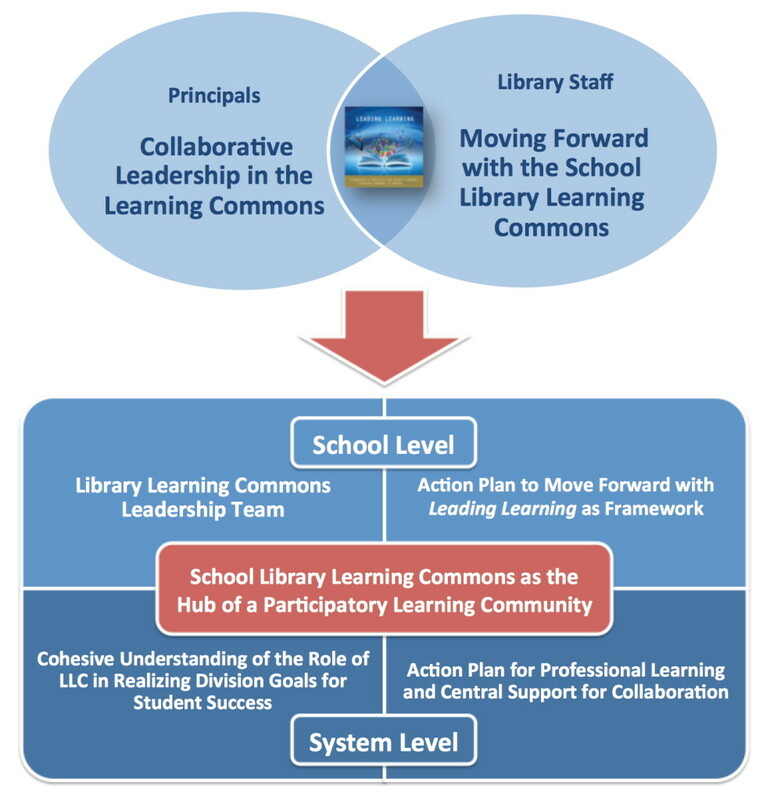 Read a message from Dr. David Loertscher and Carol Koechlin. 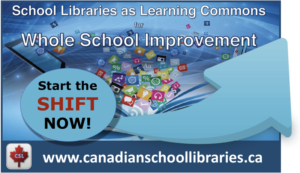 Contribute to professional knowledge about the impact of the library learning commons in Canada. 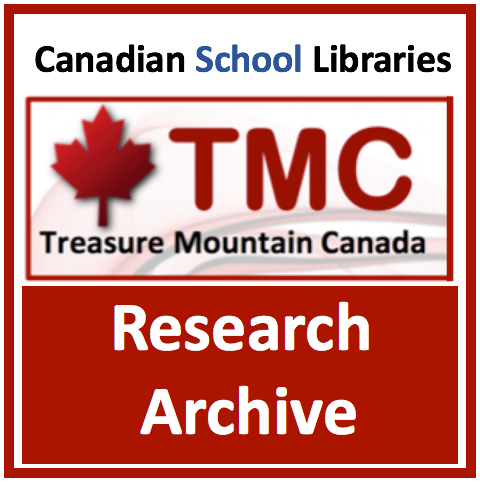 Treasure Mountain Canada has a rich history of bringing together professionals who share an interest in school library research. 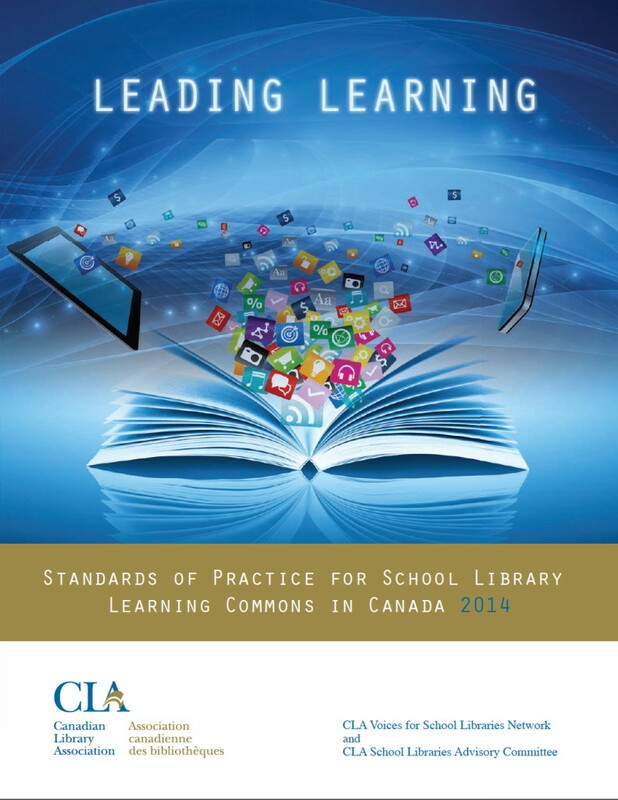 The 2016 conference will be a full day of learning with a focus on the standards and where we go from here. TMC2016 is on Saturday January 30, in partnership with the OLA Super Conference. The call for papers will be issued by the end of September. We’d love to hear from the RETSD.